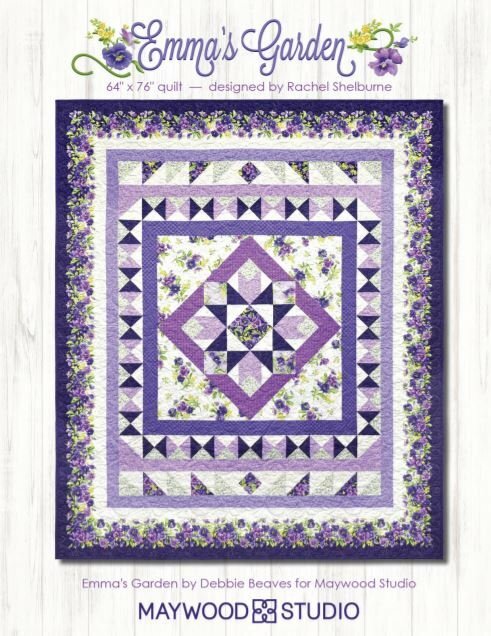 Pansy gardens are near and dear to our hearts and this joyful new collection by Debbie Beaves leaves us longing to start a new project! 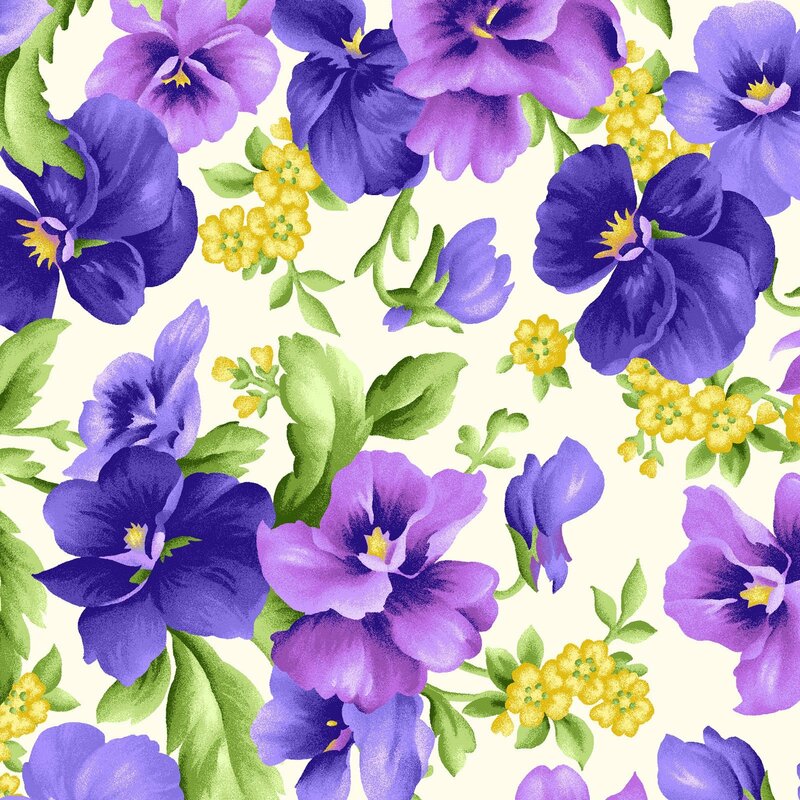 The lush border print adds stunning frame options to your projects while the fresh pops of yellow and green keep these happy pansies turning toward the sun. 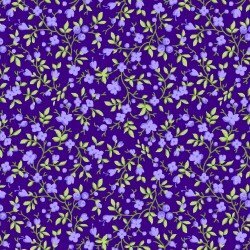 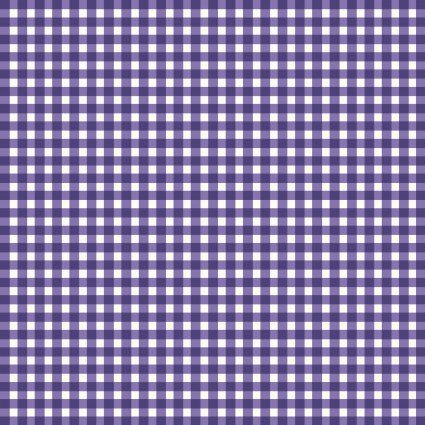 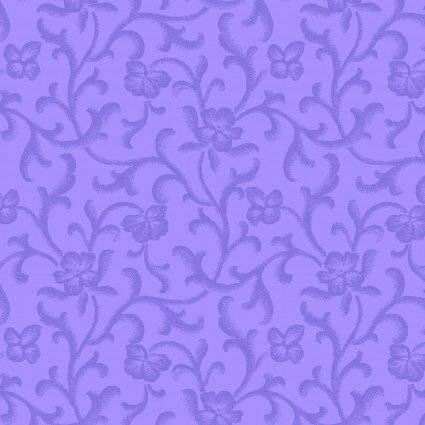 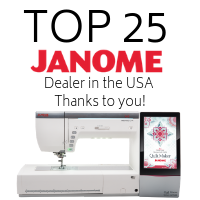 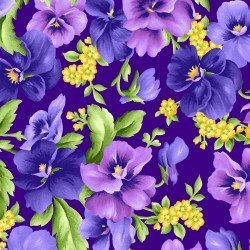 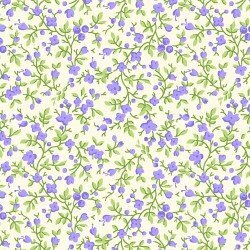 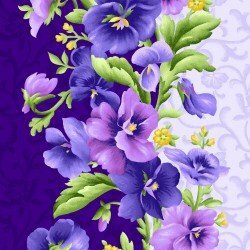 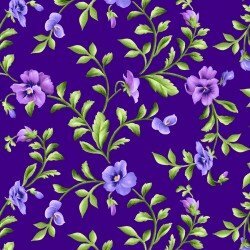 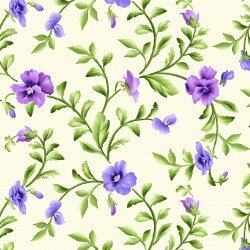 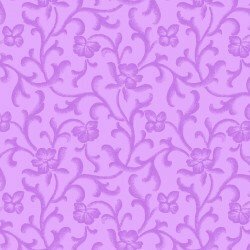 100% cotton fabrics, perfect for quilting, sewing, clothing, curtains, tablecloths, crafting and more.